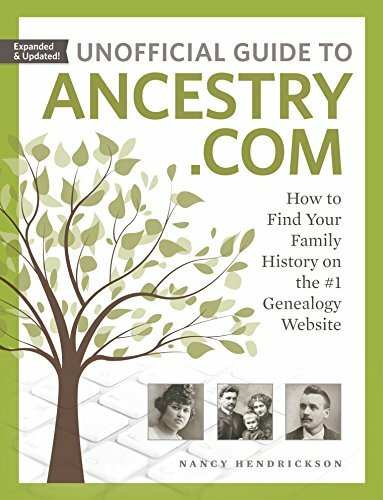 Finding the origins of a family back in history is interesting. Often we are curious as children, and get a simple answer. But, this answer may be too simplified, as I have found out. First came surprises when I went through Ancestry.com, but in an effort to learn even more came a DNA test. The results are consistent with what I was learning, but there are some strange twists. Reconciling my findings through Ancestry.com with my DNA makes for some interesting conclusions, and makes it clear that things are not always exactly what we think. 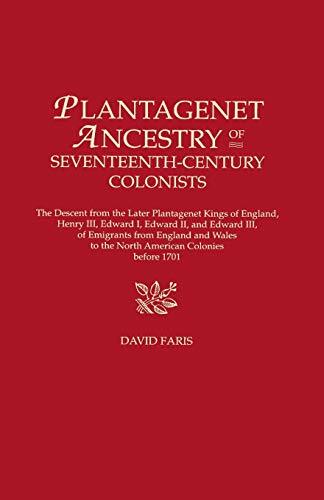 But then I must remind myself that although I have found many ancestors, they are often in certain lines, and a line that branches off in the fourth generation is but one sixteenth of my heritage, even though I might have found more people from further back in that line than anywhere else. When I was a child years ago I was curious, and asked about my ancestry. I was told that my maternal grandmother was fully descendent from Germany, and my maternal grandfather was three-fourths English and one-fourth French. My father’s parents were Cajun French on his mother’s side and Irish on his father’s side. He claimed the name Smith was Irish, so we were Irish. Ancestry.com had been done by others before me. The German branch went back to Bavaria, but I soon found it difficult to get far back. The English line went to Sussex, and seemed to stabilize there. The family name Tizzard, also spelled Tizard, soon intermarried with a Collins line. But Collins seemed to be more Irish. I had some blockages with the Collins line, so I could not get back to Ireland. Although my maternal grandfather thought his mother to be half French and half English, she was in an orphanage at an early age and apparently did not know her parents’ names. Her marriage certificate names only a father as Gardache of France. I suspect this was not that accurate. My father was from the area of Cajuns, so he assumed his mother was French. Going back to France, often through Canada, I found marriages to people with Spanish names. Some of these were from the Canary Islands, a part of Spain off North Africa. So, the idea he was half French was modified to part French. My father’s mother was of Italian and French descent, but the Italian line was narrow and not likely to be a major factor. Some people in her line were from throughout Europe, starting in the Iberian Peninsula. 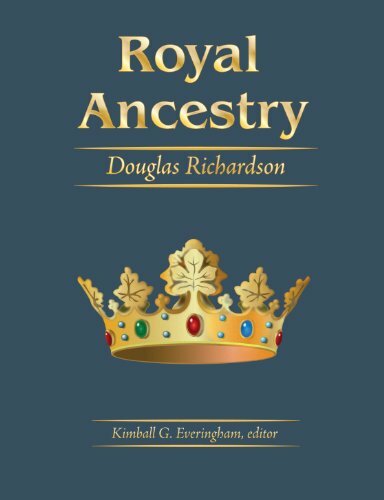 There was a royal connection, and that meant intermarrying with other royal families, so the heritage is varied. Going back there were Rus, which I believe is short for Rouse, or a branch of Vikings that gave Russia its name. My father’s grandfather was a Smith, and he was not from Louisiana, but arrived from farther north. Tracing him got back to England, and eventually all around Europe. Here we get back to Bavaria and then throughout Europe, for he too had royal ancestors. There was even mention of Vikings in his past. But again only some of the line could be traced. People married others who could not be well traced. Europe was unified by Clovis, except Rome and Britain were not part of the unification. After his death it was split among heirs, and splintered until the reunification by Charlemagne as the Holy Roman Empire. It then split again as heirs inherited smaller portions of the empire. Intermarriage between these leaders of small areas was normal. Hence family history is rich and varied once one of these lines in entered. Finally, some of these smaller parts united to form the current countries. What Does the DNA Indicate? I am 38% Scandinavian, a surprise it is so high. This is explained by other lower than expected groups, especially the German and the English. The Vikings did mix in these regions, and apparently were among my ancestors in them. I am 21% Irish, which indicates the English is definitely partially Irish. I did pick up the Collins name among others. As for Smith, a different line altogether, there are three lines of Smith, one English and two Irish. Perhaps far enough back Smith, originally Smyth or Smythe, originated in Ireland. I am 14% West European. This is less than 25%, so my maternal grandmother was not full German, or perhaps the Vikings had a large influence on my German roots. French ancestors should also be found in the Western Europe genes. Other branches also get to Bavaria, so the percentage is very low considering what was expected. But other areas had influence in Western Europe, including the Vikings, the Iberians, and the Italians. I am 13% from the Iberian Peninsula, which explains some lines I have found, but not enough Iberian lines are evident. But, the scope of the Iberians reaches into parts of France. Old boundaries were lost, and current boundaries are less genetically influenced than politically. Or, is this the genetic influence of my great grandmother who knew nothing about her parents? I am 7% Italian/Greek, which on the map indicates possible inclusion of other regions, like France and Eastern Europe. I am 6% descended from Great Britain. This is much less than expected, but then the Irish and Viking influences have certainly impacted this part of the world. I am a trace North African. This is expected with the Canary Island connection. The people of the Canary Islands are Berbers, which is genetically the same as the people of North Africa. I have been given a simplified version of what I am. There was one great grandmother with a huge question mark, so one-sixteenth on my DNA could have been anything. The English and the Western European groups that include the German and French heritage is less than expected, but the huge amount of Irish and even greater Viking background can easily fill the missing amounts, and perhaps even account for my paternal grandmother. Another possibility is with a strongest Iberian genetic background that my great grandmother might have been of Iberian descent. Things are consistent, but with surprises. One interesting result is how much Irish was present in my Sussex, England, family. And the Vikings have had a real impact on my genetic makeup. I expected trace amounts from these two groups, not that they be the leading components of my genes. In any event, I can happily celebrate Saint Patrick’s Day, Oktoberfest, Bastille Day, Saint Joseph’s Day, and many other national holidays. It is good being such a mixture. And of course, I do celebrate Mardi Gras. 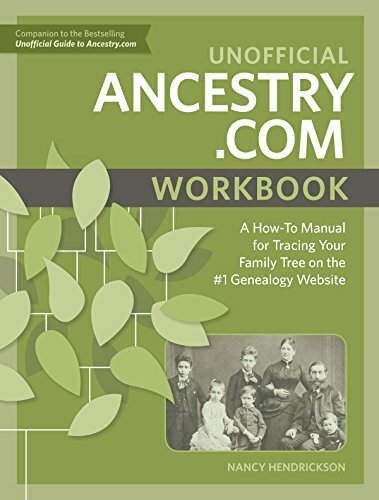 Except for my siblings, genealogy results will be different for each person. 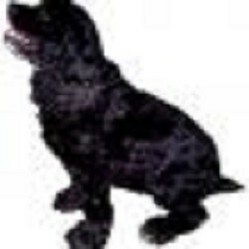 One search will also be thing is easy to conclude, your search will also be fun and rewarding. If you are tracing British DNA you must note that the South West of England had very little Saxon genetic contribution, and the same goes for much of the West of the country. So your South Western Ancestors were mainly of Celtic descent. Francis Pryor, the archaeologist, writing in Britain AD, points out that right through the Anglo-Saxon "invasions" there is no evidence of population change in the South West. The Saxons were a warrior elite who intermarried with the native Britons. The greatest evidence of population change is in Sussex. Hampshire adjoins Dorset. The name Suter is an occupational name for one who sews, so it can be tailor or a shoemaker. Thanks to both of you. The family is from Hamshire, but as I go back a few generations I find Dorset to come up often. 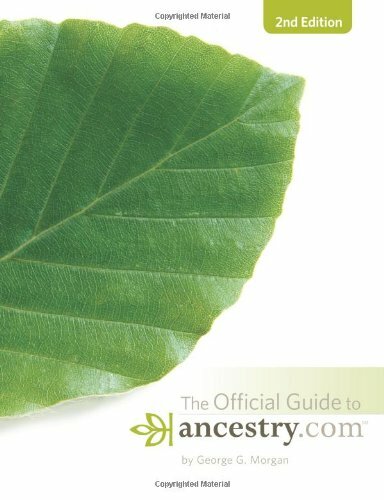 I have the international version of Ancestry. I have found names marrying in including Orton, Tunstal, and Stubbs. Then the Suter line is long.. My earliest Tizard died in the 1700s. One branch, Suter, goes back through 1470 with the Betsworth name in the earlier generations. The English records are better than others. I am familiar with the Doomsday Book, although I find it difficult to gain information from. On my father's side, a totally independent branch, gets back to Edward III, then it is easy to go to William the Conqueror. That branch is from a different part of England. I see Frank mentioned him, and I am aware of his historical significance. The whole south west has a link to Brittany going back much further than 1881, into ancient times, in fact. Many of the Normans who took land in England were William the Conqueror's subjects from Brittany, hence Bretons, but this was one part of an ongoing and ancient connection. 1881 shows that there was a prevalence of Tizards around Weymouth, Dorset ( south coast ) and this may indicate a Breton connection. By 1911 though they were more widespread. Veronica is extremely good on genealogy; I am better on the origin of names. Her studies emphasized modern history, mine were more prehistoric and ancient. We both share a love of Archaeology. Together we make a good combination. 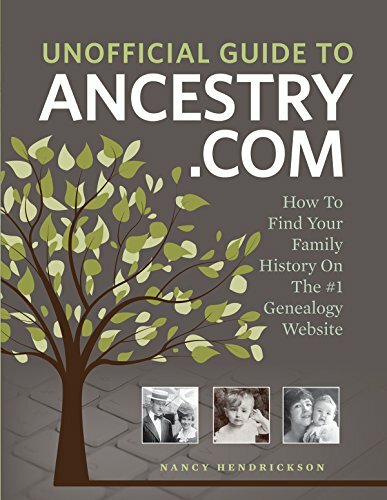 You are on Ancestry and I assume you re on worldwide ancestry but if you need anything looking up on Ancestry UK then just message me and I will look for you. Frank and I certainly have greater Irish Scandinavian and Iberian DNA than we had expected. It all comes though our Irish ancestors of course, and Armada and Vikings in Ireland. You might find variants, Tizzard or Tizzarde. One of the problems that you might face is that some names in the South West are derived from the Cornish language and its dialects that lingered on for centuries. It is a Celtic tongue linked to both Welsh and Irish. Look at the Cornish place name, the Lizard. It has nought to do with a reptile, but comes from Lis Ard, high place. I looked up some surname data and found that the greatest concentration of Tizards is Dorset and to a lesser extent the neighbouring counties of Somerset and Devon. They are found in the Isles of Scilly, but all Scillonian names are from elsewhere. So look for these ancestors in South West Britain. The place to look is Winterborne St Martin, where the family seem to have been based. This is a village seven miles from the port of Weymouth and four miles south west of the county town of Dorchester. Thanks, Frank. Curiosity leads us to search. I find it amazing that there was that recent discourse on Irish and English on another article, then finding a connection in my family. I have been stuck on the Tizard line, and I now have someplace to search. I appreciate your sharing. Norse [Viking] DNA could come directly from Scandinavia or via Britain, Ireland, or Normandy. Veronica's researches show that the pair of us have much Norse, but that could be because my father's ancestors were from Limerick, where Norse settled, and because his few English ancestors were from Lancashire, similarly a Norse-settled area. The name Tizard struck me as having a feel of South Western England and about it, and this was confirmed when I discovered that the first known Tizards were from Dorset, a South Western county, where they had a family seat. The name contains ard, a Celtic term for a high place. The south western connection of the name is significant, as it was people from South West England who crossed the Atlantic to go to America early in the European settlement. The website House of Names says that there was a Tizard in North America in 1740. Irish and English have been intermarrying for centuries. The first major Irish settlement took place after the Black Death, where landlords hired poor Irish to take the places of their dead English tenants in the fourteenth century.. Many Irish came to work on farms in the seventeenth and eighteenth centuries and stayed to intermarry. Sussex is a prosperous area where farmers could afford to hire labour,so Irish could have come this way. Veronica and I have Iberian, but we must get it from the West of Ireland, for there were several Armada ships whose wrecked sailors settled in the West and intermarried there. Smith is either English or Southern Scottish, the Irish for Smith is Cullen. The spelling Smythe is a Northern Irish spelling of the name.